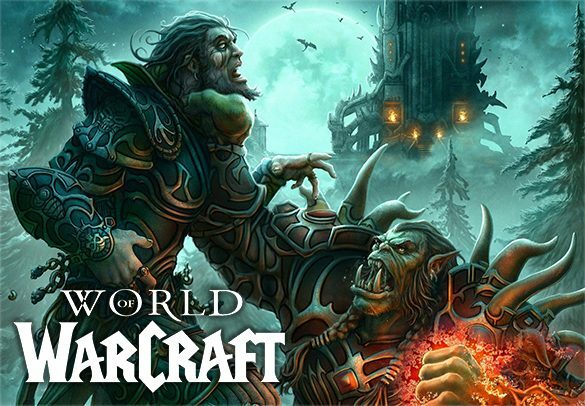 PvP is a big part of World of Warcraft and as such many people choose to primarily focus just on PvP. If you are one of them, then you’ve come to the right place. For our arena rating boost, we can bring your characters arena rating from 0 up to 2400 or any rating in-between, for both 2v2 and 3v3 modes. Arena Rating Boost is very popular because most people realize that it’s really hard to climb to high ratings while constantly pugging different people/classes, especially since there are too many trolls, ragers, leavers, noobs, and generally people who will hold you down. A lot of people choose to buy arena rating simply because they feel they belong higher on the ladder, while others just want to get the title at the end of the season. No matter which kind of player you are, we are here to help you achieve your goals and achieve them fast! We are using all precautionary measures known to people in our business and we have long time of good reputation on forums. If anybody will keep your account away from disqualification its our guys!